New site for this unique company. 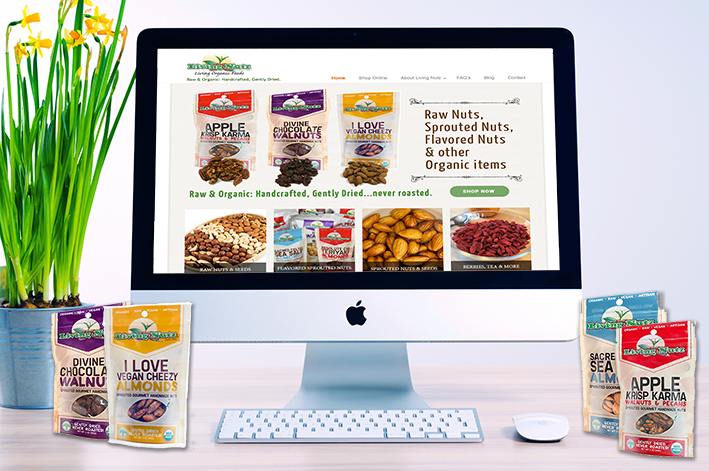 Living Nutz is a company that sees the importance of eating organic raw living foods with the enzymes fully preserved. They make going raw and staying raw a true joy!